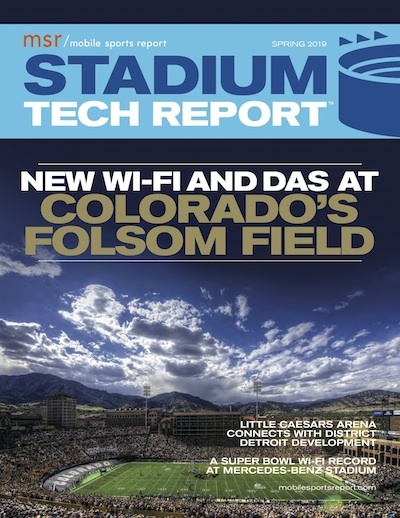 Editor’s note: The following team-by-team capsule reports of NBA stadium technology deployments are an excerpt from our most recent Stadium Tech Report, THE HOOPS AND HOCKEY ISSUE. To get all the capsules in one place as well as our featured reports, interviews and analysis, download your free copy of the full report today. The Chicago Bulls are atop the NBA in attendance this season, as the United Center benefits from recent upgrades from AT&T. 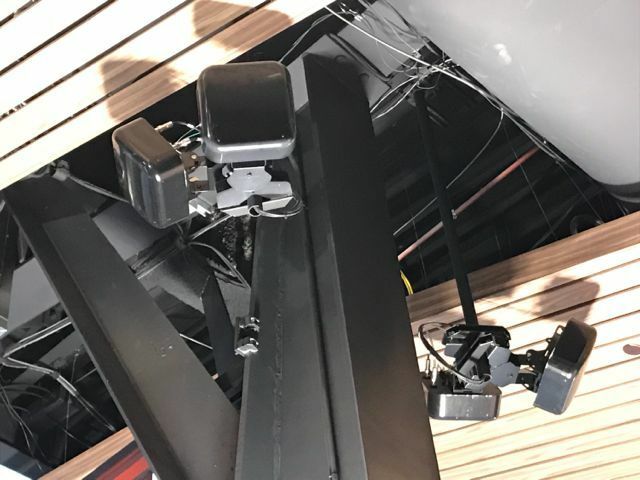 These upgrades included an estimated 400 Wi-Fi antennas to keep Bulls and Blackhawks fans connected. 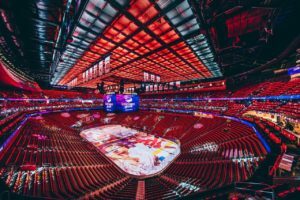 And recently, Chicago Mayor Rahm Emanuel and United Center owners announced construction of a new, standalone office building next to the United Center. 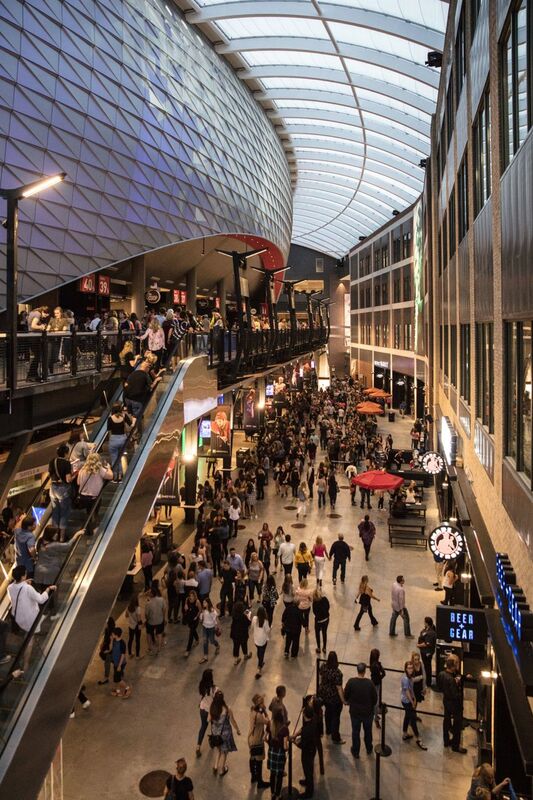 The office building will house Blackhawks and Bulls’ employees, as well being the home for retail stores for both teams and a variety of restaurants. The space will encourage more economic development and be a draw for fans before and after games. After welcoming home LeBron James, the Cleveland Cavaliers are working to make the Quicken Loans Arena more social in 2015. The arena partnered with TigerLogic Corp. to install four corner board social media displays. 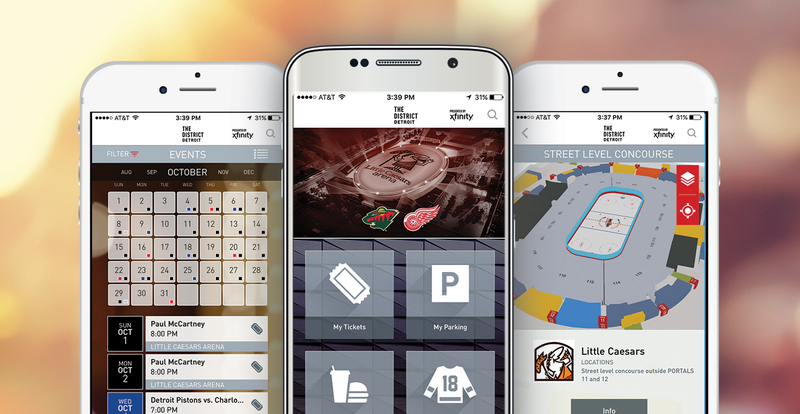 TigerLogic’s Postano Platform shares updates from fans and advanced statistics during games. The Cavaliers estimate an average of 20,000 posts per game are being shared, and connecting to the system is easier for fans with Verizon Wi-Fi and DAS throughout the arena. 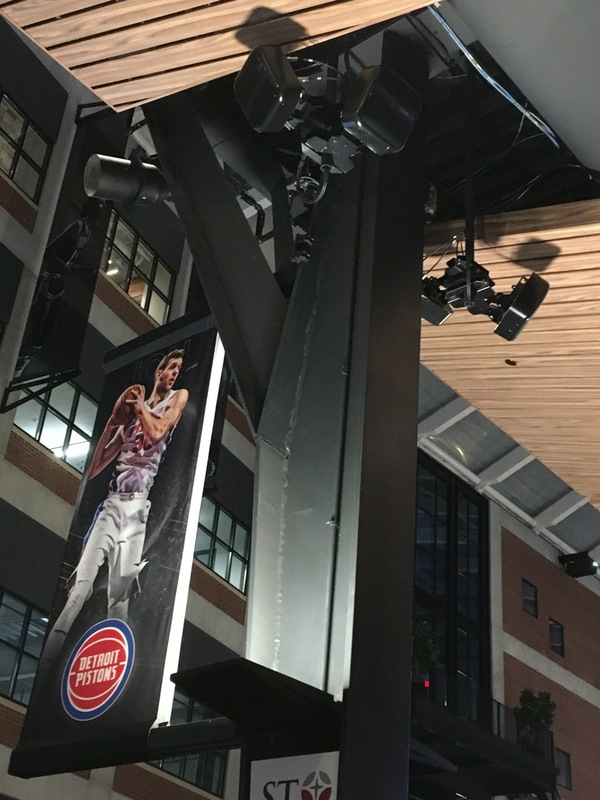 Plus, owner Dan Gilbert unveiled a new 5,500-square-foot LED HD scoreboard at the beginning of the season. With one of the best players in the NBA and arena upgrades, no wonder Cleveland’s attendance is up almost 20 percent from last year. The Palace at Auburn Hills. Credit all photos, Palace at Auburn Hills (click on any photo for a larger image). 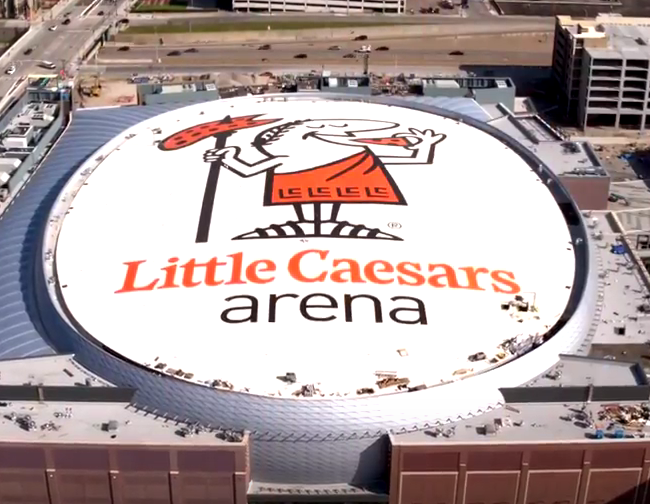 At a home game in March 2015, lots of Pistons fans found themselves with a dilemma. 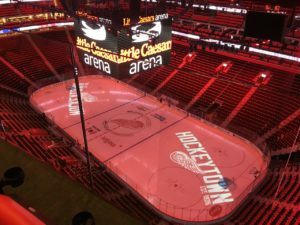 With the Pistons on the floor and the Michigan Wolverines making a deep NCAA Tournament run, fans wanted to watch both games. 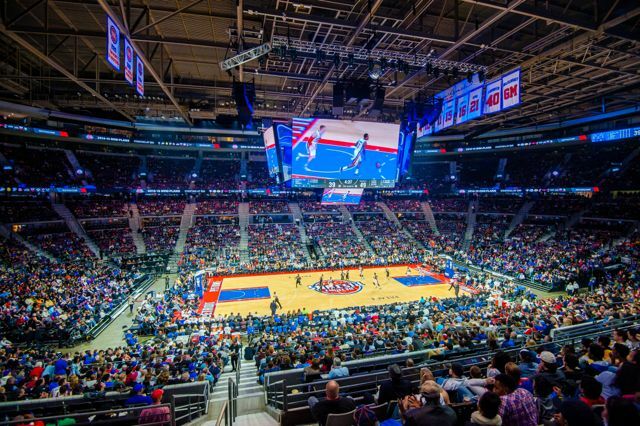 No problem, thanks to 238 Wi-Fi access points and DAS throughout The Palace of Auburn Hills. 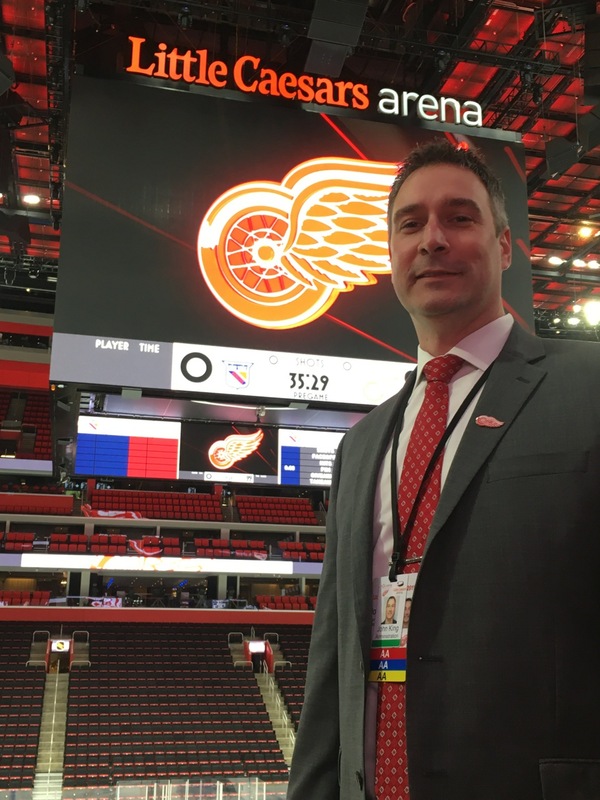 Outfitted by Ericsson, Detroit’s network carried over 450 GB of traffic at the home game last March with fans seamlessly streaming video from their phones. 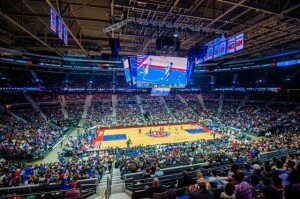 The Pistons also have a mobile app featuring beaconing technology for in-game discounts, a streaming radio broadcast, and digital menu boards. 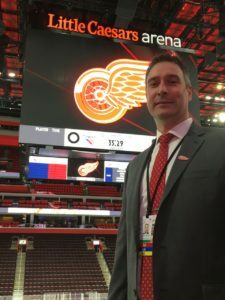 The Palace certainly lives up to its name of royalty when it comes to stadium connectivity. Now with a full deployment from SignalShare, Bankers Life Fieldhouse is a clear example of how Wi-Fi can benefit everyone – fans, sponsors, and the franchise. When the Pacers were making another deep playoff run last season, RetailMeNot sponsored the SingalShare Wi-Fi network delivering fans downloadable coupons for a free milkshake at a near by Steak ‘n Shake. 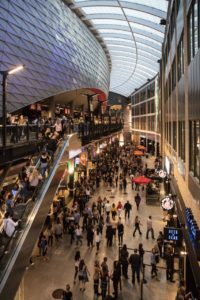 A sponsor sees a return on their investments, the Pacers bring in more revenue, and fans feel rewarded for being at the game. 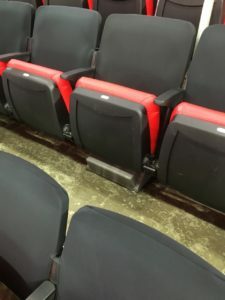 With multiple events hosted at the arena including Disney on Ice, WNBA’s Indiana Fever home games, and the Big 10 women’s and men’s conference basketball tournaments, there’s plenty of fans coming in and out of the arena. The Pacers personnel are able to observe fans’ habits and use that information to make much more relevant offers to them in the future. The team’s official app for both iPhone and Android has also increased in functionality with 346 Wi-Fi access points throughout the arena courtesy of Extricom.